Because one cream does not fit all – it has “best” sections. From the best over-the-counter anti-aging cream to the best luxury brand… It also includes the best anti aging hand and body creams, because let’s not forget what is beyond our necks! One of the best priced of the top anti aging creams. Especially because it contains a lot of the good stuff – hyaluronic acid, peptides, and Niacinamide (niacin / Vitamin B3). It has a nice “finish” once it is on skin. You know how some creams can feel sticky, or dry, or like they’re not even there? Olay Regenerist leaves you feeling plumped and refreshed. This is an amazingly light gel creme that absorbs instantly and seriously hydrates. Its like a drink for your skin – if your face feels tight, dry, uncomfortable or otherwise moisture deprived, try this! Its wonderful under make up too. This product is a great one for dark spots or any uneven skin tone. Thanks to its ingredients such as soy protein it really can help to brighten a dull complexion. BONUS – it contains sunscreen… which is more a necessity rather than a bonus if you want to lighten skin. This Aveeno Moisturizer is a dermatologist favorite, plus its a great price for something that does actually work well! CONS: can be too rich if you have oily skin and it can cause breakouts, possibly even cystic acne. The good news is this will usually go away within a week of stopping use – but it is annoying. 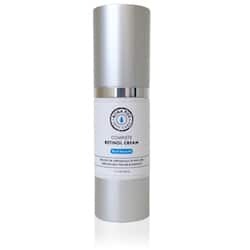 A good choice as an anti aging cream for 20’s and 30’s – the ingredients aren’t as heavy hitting as some of the others. This night version has retinol in it. This is a very small amount (as it appears fairly far down the ingredients list) however you will still see some benefit with continued use. A straight up cream that has retinol as a main ingredient, along with important hydrating and soothing ingredients such as jojoba oil, squalane (“Nature’s Facelift”) and hyaluronic acid. This is fairly powerful so you may need to build up to nightly use over a week or two. After that, it is the only night cream you need! Can also be used just over the orbital bone under the eye to help treat fine lines. 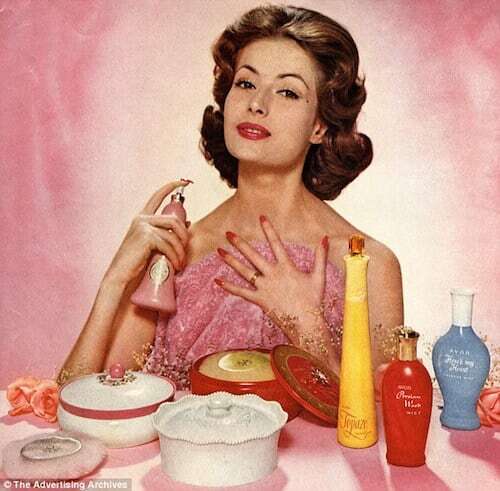 Don’t make the mistake of overlooking Avon products! They been around for years and its Anew line is popular for a reason. The main ingredient in this is Jojoba Oil – which contributes to its serious softening and plumping effects. For this reason it really can make fine lines appear smaller. It’s a very light but rich cream that has a heavy hydration hit. This is a really beautiful, luxurious product – the Elemis brand is used in a lot of high end spas for that reason (especially onboard cruise ships). 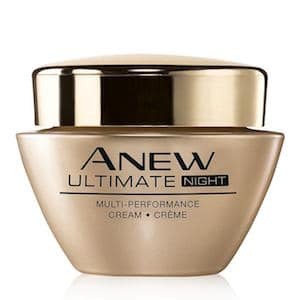 An inexpensive but worth-it night cream! The real “miracle” is the price point, but hey. Dehydration = fine lines and dull skin! A “sleep cream” really is an easy way to wake up looking fresher and more plump. And at this price point if all it does is hydrate well then so be it! Sure, you can use any old basic lotion to use on your hands. But if you’re after a specific, rich hand cream that actually helps with anti aging concerns, this Elemis product is a very good option. A bit more expensive than some might like to spend on a hand cream, but it is one that goes a long way – a small amount is needed and you can benefit from simply using it at night before you go to bed. An important “bonus” with this cream is that it will also improve the health and look of your nails, make sure you massage it into your cuticles too. After a couple of weeks of consistent use you will have smoother, softer, younger looking hands! Thanks so much for your comment, I’m so glad you found it helpful! The best anti-aging cream I have used is Monsia. I think Retin A should be on this list.